I've posted this a few times before but always worth another airing. When Luna were in the UK on their first tour in 1992 they went into the BBC's Maida Vale studio 3 to record what was to be their only Peel Session with former Mott the Hoople drummer Dale Griffin. 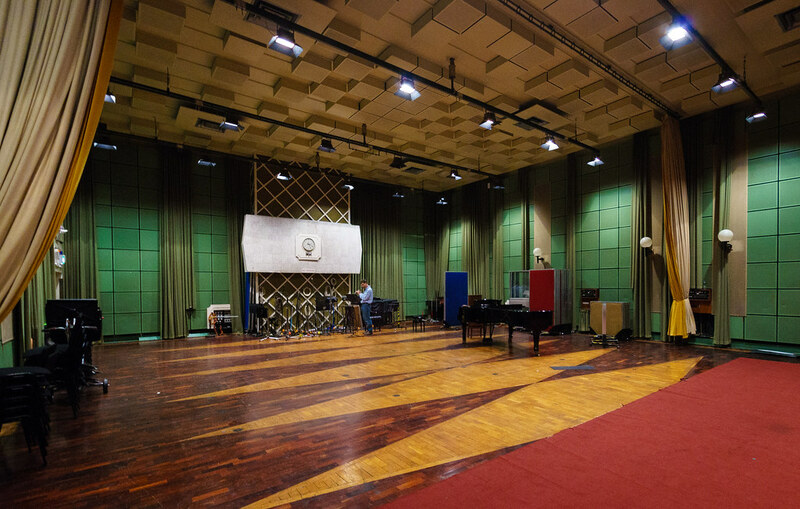 The session was recorded on the 1 March 1992 and received it's first airing on Peel's show on the 24th of April of that year. The line up for the tour was Dean, Justin and Stan with Mercury Rev's Grasshopper helping out on guitar. The Keeping it Peel site entry doesn't mention Grasshopper so he may not have played on the session. 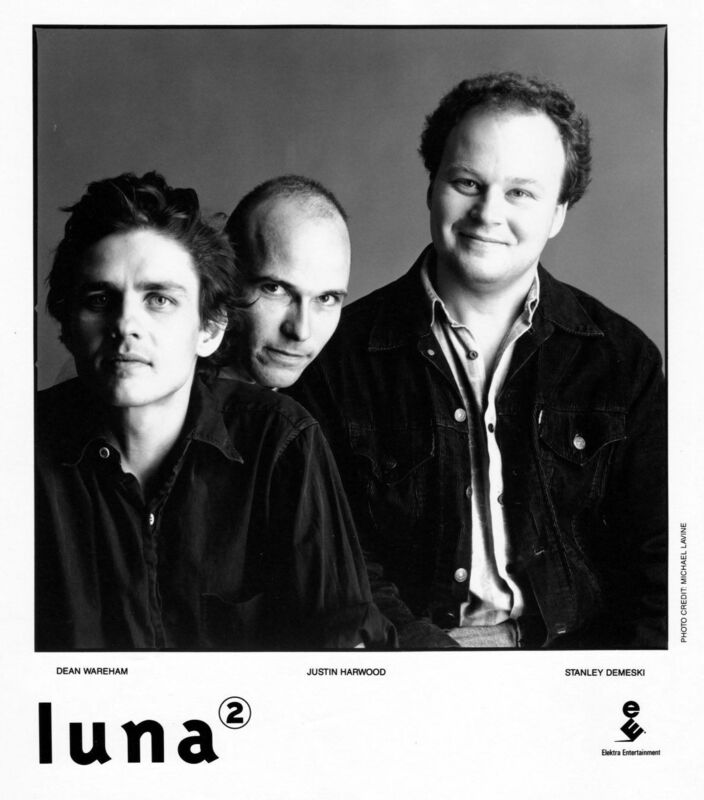 The first album was still a couple of months away from being released and so this was (I believe) the first Luna recordings to get aired, they recorded four songs for the session, three that would turn up on Lunapark and their cover of Dream Syndicate's That's What You Always Say that would get released on the Indian Summer EP.